The theme is perfectly suited to be used for the launch of software and IT company landing pages. A clean layout style of the theme provides for a clear and easy-to-follow content presentation. The theme includes a bunch of elements that are needed to establish a reliable presentation of your project. This includes customer testimonials, pricing details, portfolio showcase, etc. 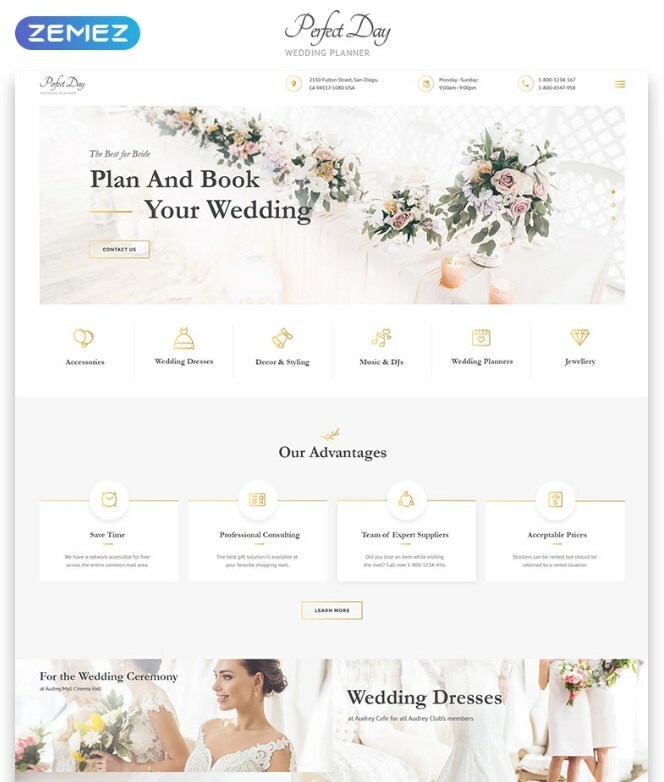 If you’d like to bring a refined and elegant style to your wedding planning website, then Perfect Day HTML theme will be your best choice. 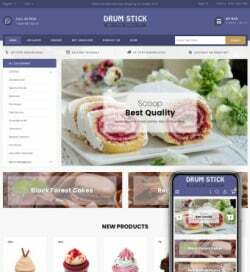 This is a Bootstrap-based web solution that is intended to run flawlessly on all devices and browsers. Being built with valid,m semantic code, the theme is also SEO-friendly and fast-loading. Using this pre-designed WordPress theme, you can launch a multi-functional educational and online learning website. 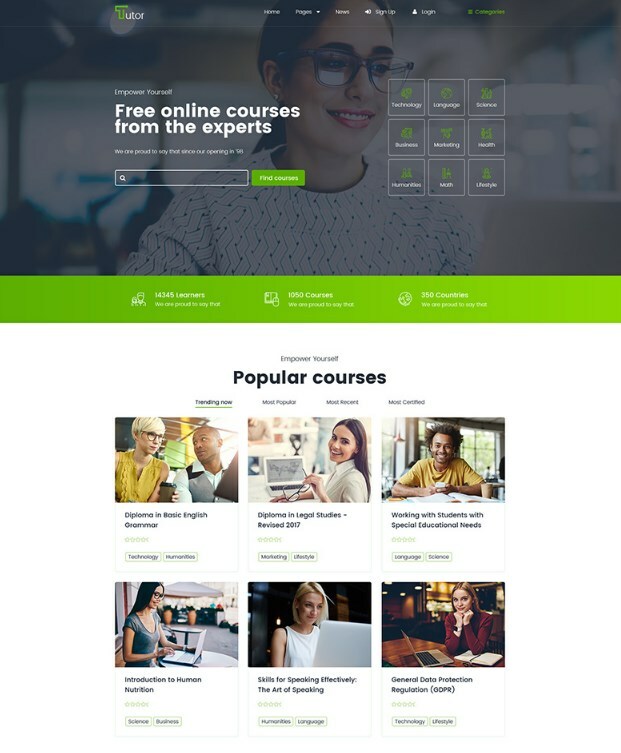 It’s based on the free LearnPress plugin, which lets you build a fully functional e-learning web portal like Udemy or Coursera. 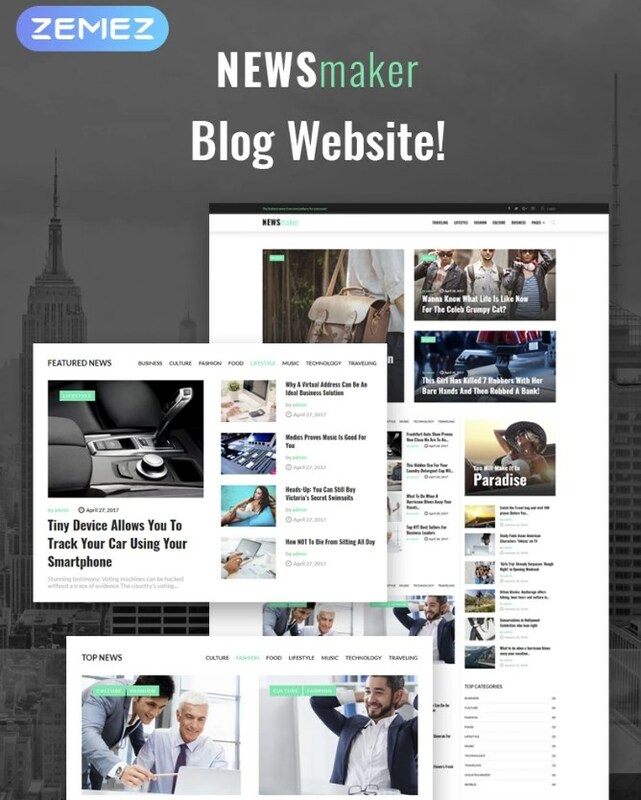 The theme is optimized for proper performance on all devices. It’s simple and easy to browse even for first-time visitors to your site. Skyline theme is ready to be edited in the drag-and-drop mode or by means of a regular code editor. 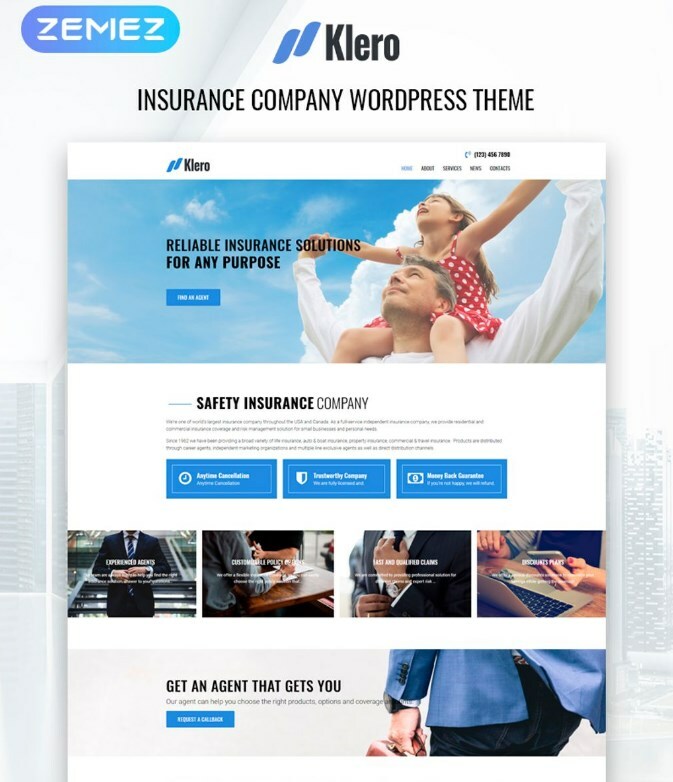 The theme includes 4 extra homepage layouts, which are ready to be used for construction, dental clinics, travel, and business purposes. 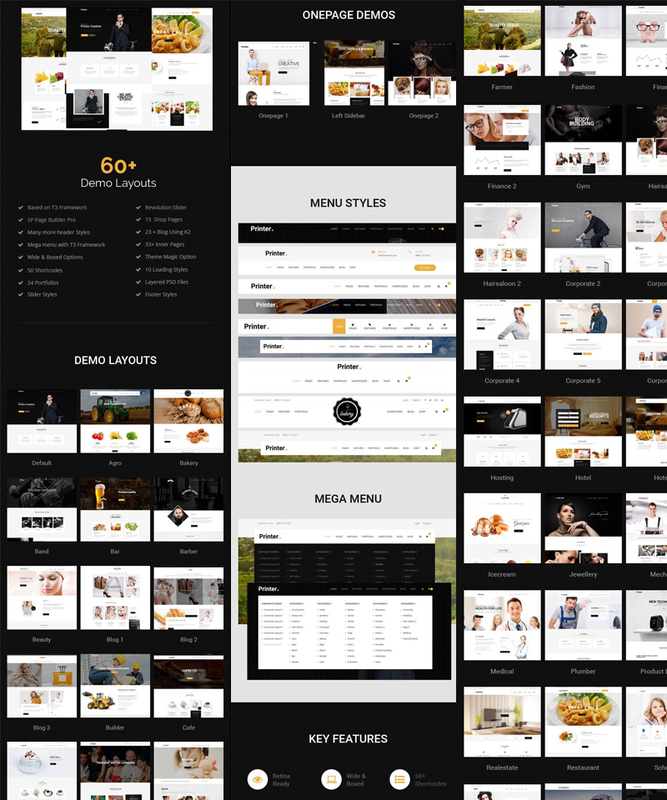 The theme contains 100 made-up content blocks and a large collection of widgets for quicker and easier theme’s modification. 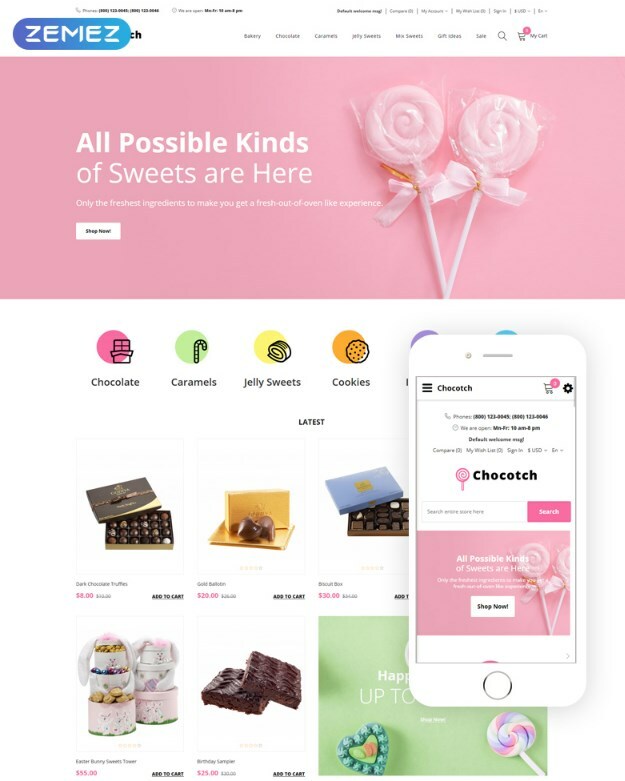 Add a catching and luring presentation to your sweets shop by means of this eCommerce template. It is quick and easy to modify the theme’s homepage by means of the built-in Homepage Layout Builder. 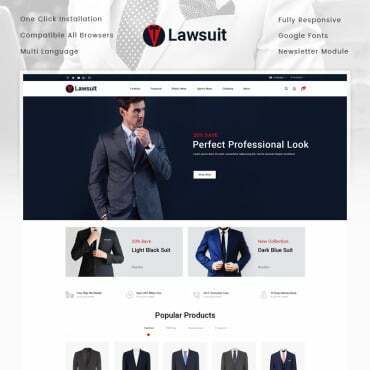 A fully responsive layout of the theme comes loaded with a bunch of additional tools that are especially useful for the launch of online selling projects. This includes Ajax Search, Ajax Cart, Countdown Timer, Product Carousel, Grid/List View options, etc. 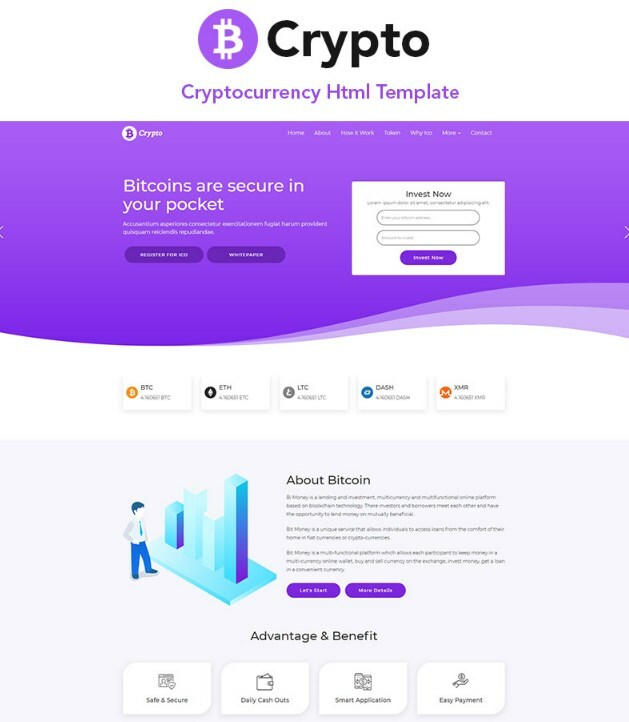 The theme is ready to become a quick starting point for cryptocurrency or any different financial or accounting web project. The landing page template looks modern and catching. It is based on the fully responsive Bootstrap framework that displays all pieces of your data properly on all screen sizes. 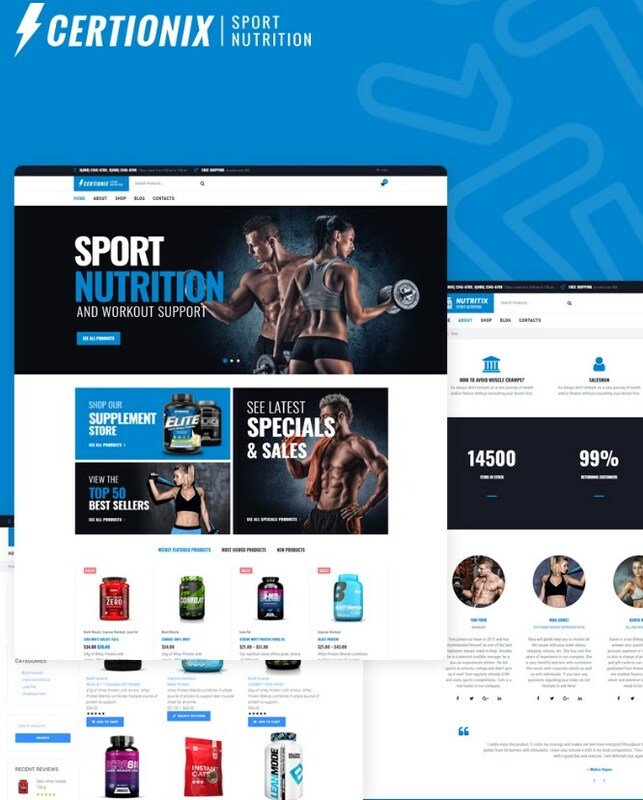 Make use of this fully editable theme to create a conversion-optimized website for sports nutrition sites. It will also work well for presenting any other kind of fitness or healthy lifestyle project on the web. The integration with the Elementor page builder makes it easy to modify the theme’s pages without any special coding background. 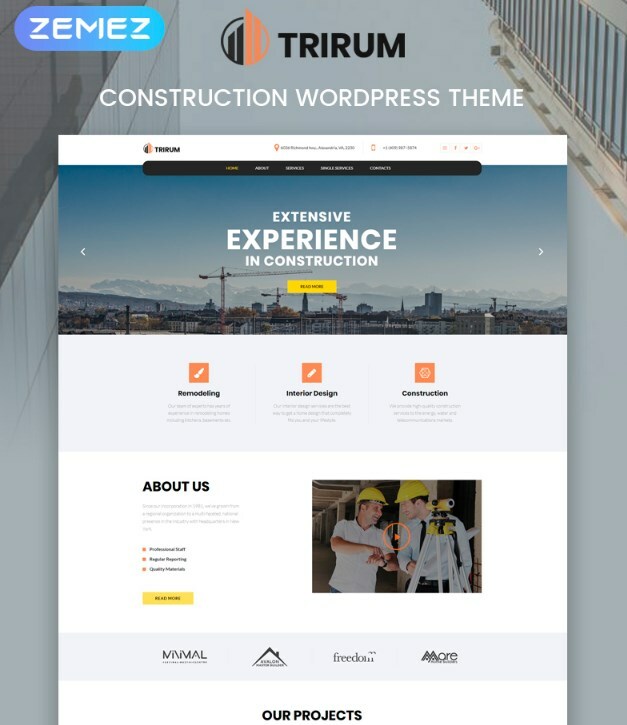 Use Trirum WordPress theme to deliver a modern and stylish presentation to your construction or architecture web projects. 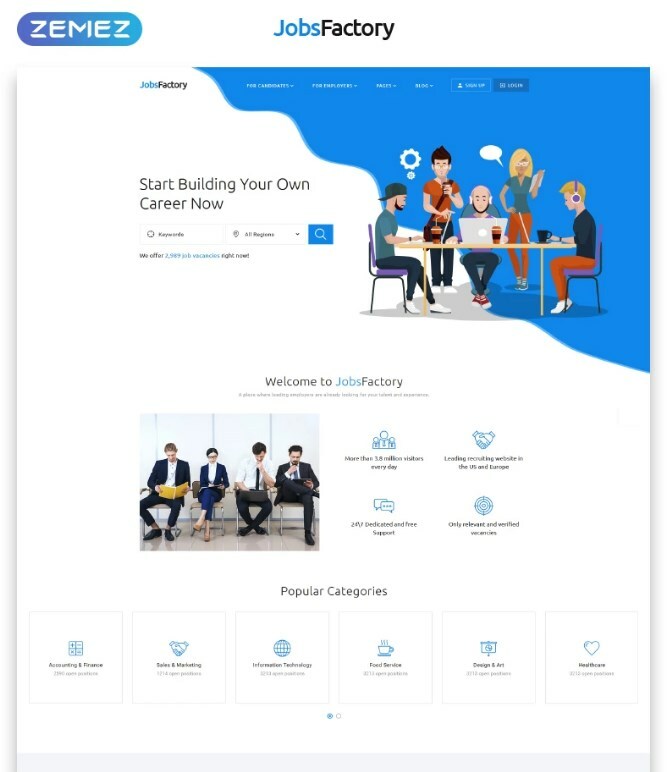 It’s intended to be modified without any special design or coding skills owing to the theme’s integration with the drag-and-drop Elementor builder. The theme also includes a wide choice of ready-to-go themes that are suited to be applied for multiple topic-specific occasions. Establish a clean and professional presentation for your business or corporate project by means of this premade theme. It will be the ideal fit for the launch of business and services websites, as well as content-rich job portals. This multi-lingual theme is based on Bootstrap framework. In order to establish an eye-catching presentation for your business, it includes parallax scrolling and other neat animation effects. 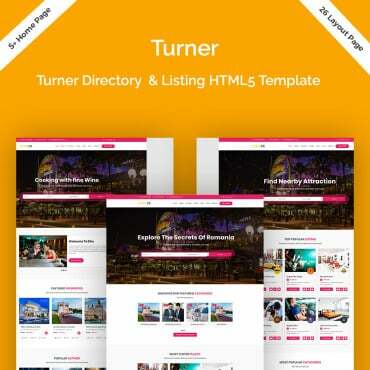 There are 8 topic-specific homepage templtes included in the download package of this multipurpose web theme. 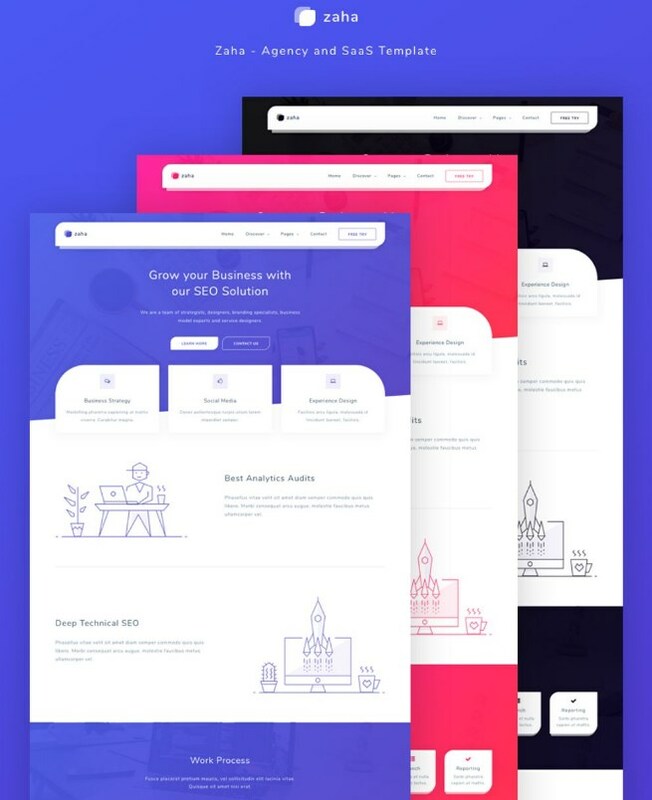 In order to streamline the process of your website launch, the theme contains 80+ inner pages and a wide choice of theme customization styles and layout options that are ready to be adjusted according to your business preferences. 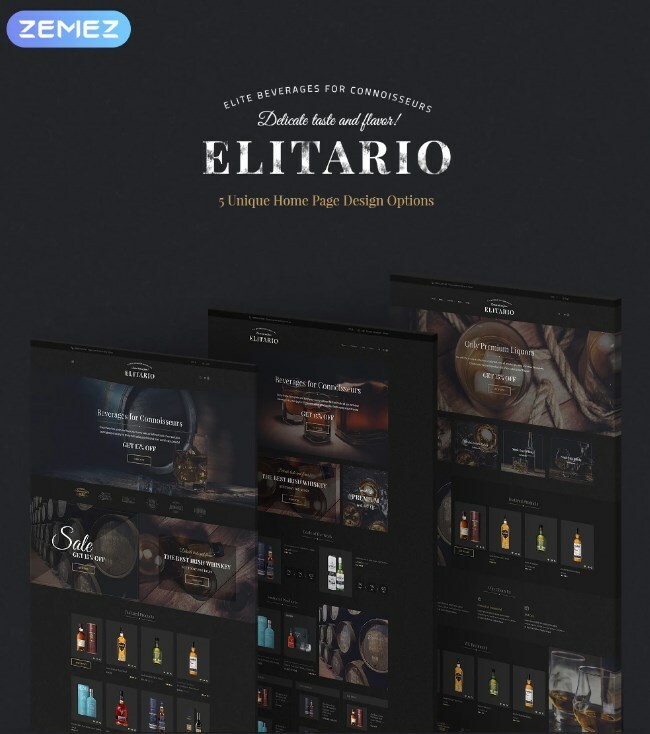 The theme is perfectly suited to be used for the launch of elite drinks eCommerce sites. Stylish and elegant design of the theme’s layout will bring a refined presentation to your site. 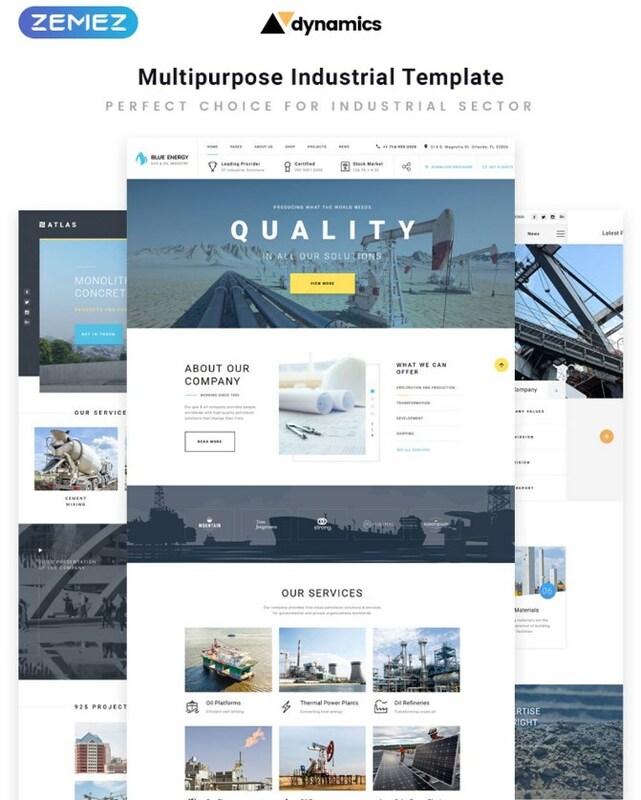 The theme is based on Elementor page builder and contains a rich collection of topic-specific inner pages. Thanks to the mobile-first paradigm, there is no need to worry about the way your site will be displayed on different screen sizes. 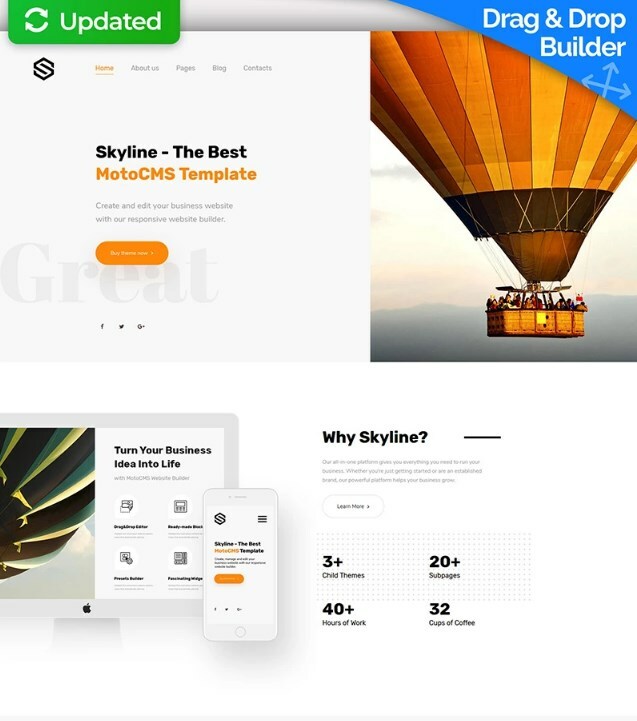 Make use of this ready-made website template to create an impressive presentation for your startup project or digital agency website. The theme is created in the bold and catching style. There are 3 premade color palettes available, so you may feel free to select the most suitable one for your own business. The theme is best suited to be used for news portals and online magazines. It’s optimized to handle content-rich online projects perfectly well. A fully responsive layout of the theme supports all content formats and allows you to customize the data presentation just the way you need. 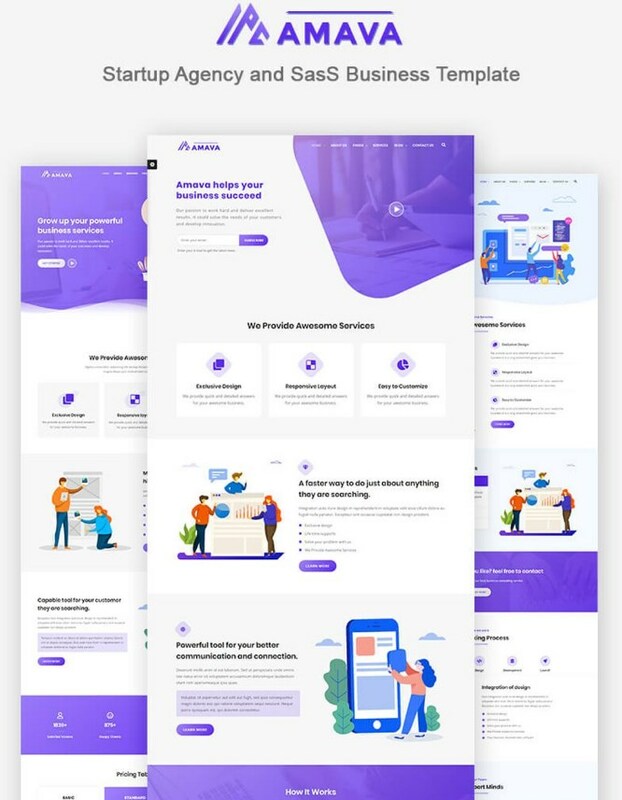 A professional layout of this multipurpose WordPress theme will be the ultimate choice for the launch of websites dedicated to financial and accountinf services. It includes Elementor page builder and a collection of premium Jet Family plugins that you can use to boost your site’s performance. The theme is the perfect choice to create industrial and agriculture websites. 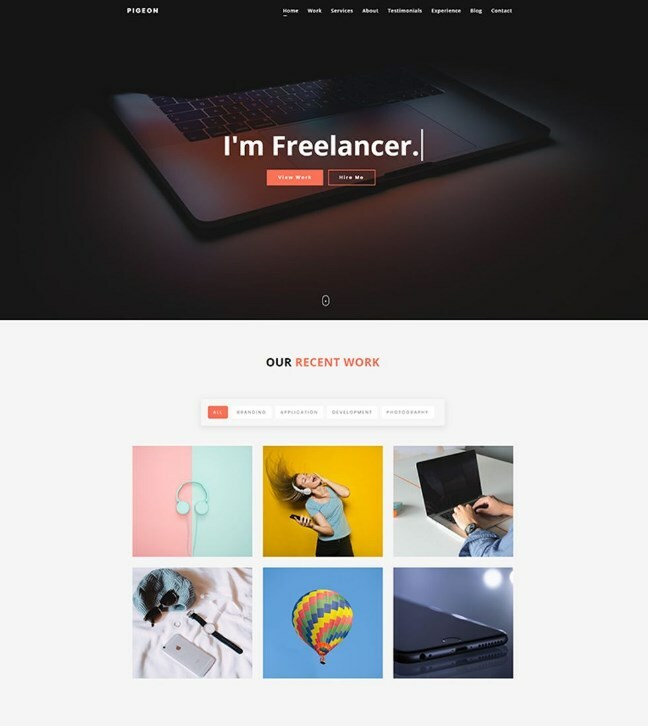 A fully responsive layout of the theme comes loaded with a bunch of fully editable inner pages and theme layout options that you can bring to life with a few minor modifications. A stunning design of the theme comes enhanced with various color patterns that you can adjust to match multiple needs. There are 60+ creative responsive homepage layouts included in this Joomla theme. 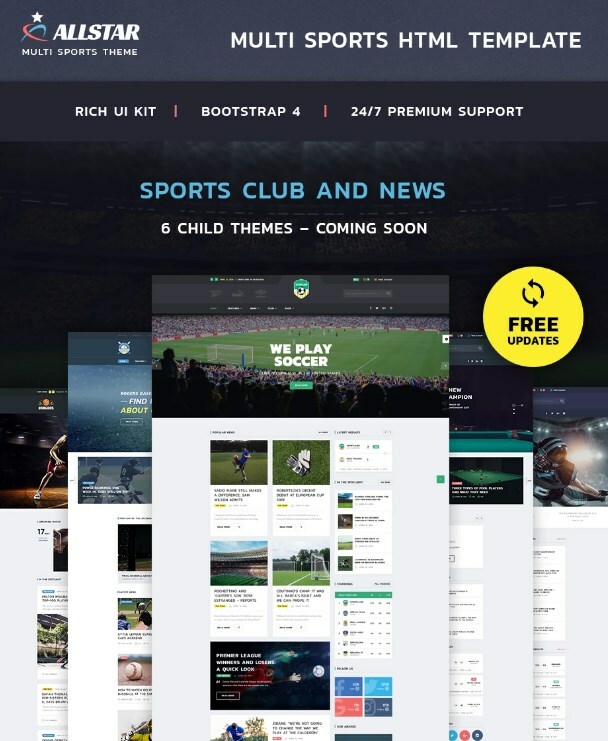 A fully customizable layout of the theme is based on the powerful T3 Framework. 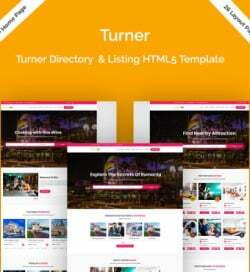 The theme comes loaded with tons of handy features that are intended to be used for any topic-specific website of yours. You can enhance your future website with a MegaMenu, History Timeline, Video BG Slider, Background Videos, Masonry Gallery, etc. 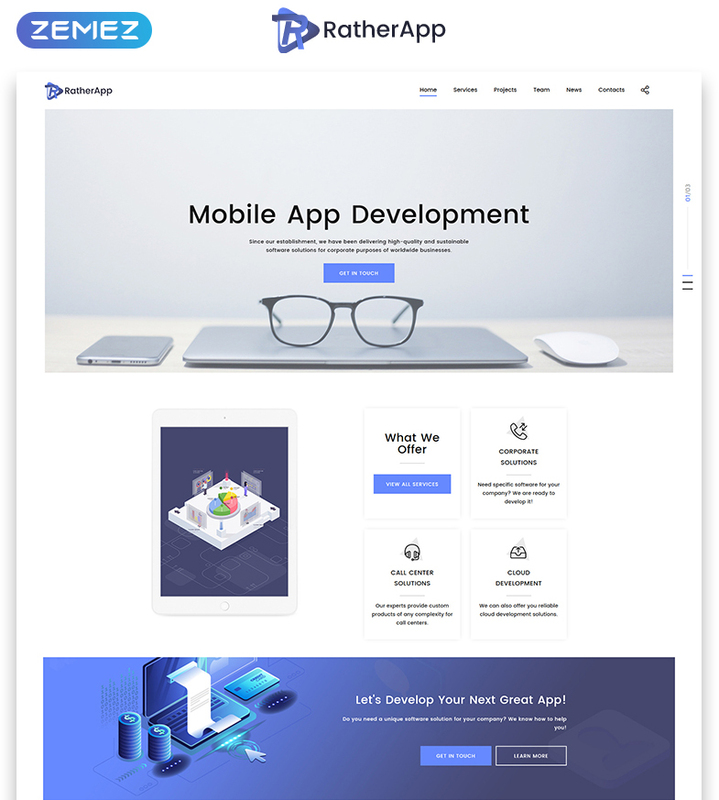 Make use of DreamSoft website template to show off the latest projects of your software development company and engage your audience by means of a catching company story. A clean layout of the theme is built with valid code and contemporary SEO requirements in mind. Amava is a modern web theme that is ready to be adjusted to fit a creative design agency website. You can also modify it to fit a range of other purposes, including software, marketing, startup, technology, web app, and a bunch of other topic-specific online projects. 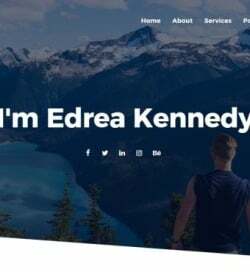 It delivers a bunch of inner pages that are ready to be brought online as soon as you upload the theme’s pages with your content. ALLSTAR website template features an energetic and straightforward design that’s perfectly suited to be used for sports sites. A mobile-friendly layout of the theme guarantees that all pieces of your site’s content will be accessible on all screen sizes. 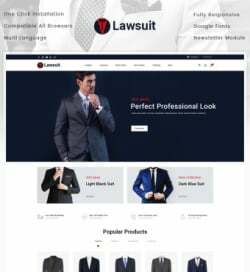 Using this web theme, you can access a number of pre-designed homepage layouts and inner pages suited to be applied for a number of occasions. 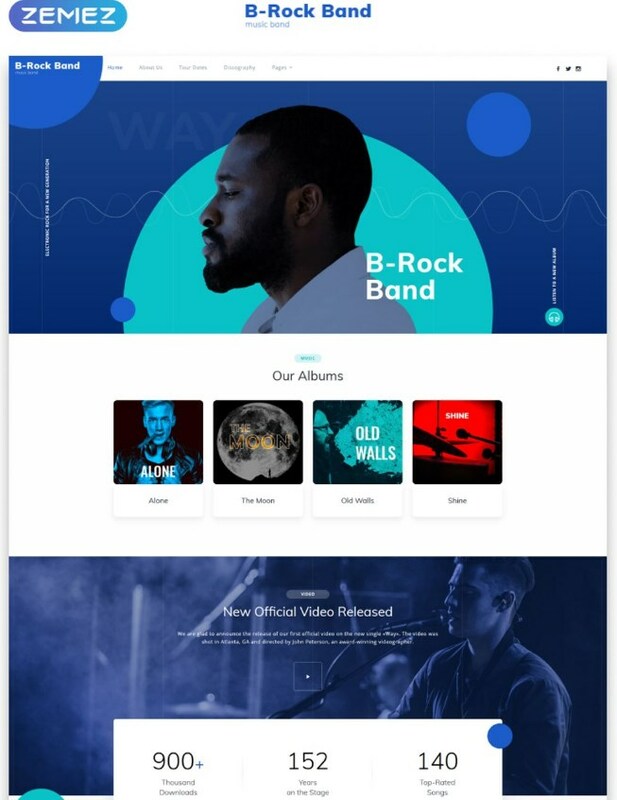 The theme is designed to appeal to music bands and fan club websites. It supports all popular content types, which allows you to share audio and video files on your site, as well as run polls and contests. The theme comes enhanced with stunning visual effects that provide for a more impressive data presentation. 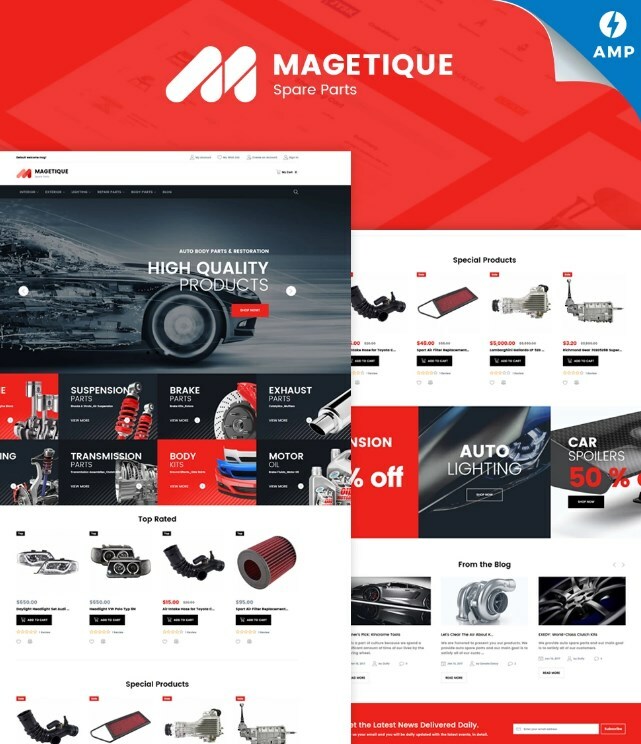 Use Mahetique to build a multi-functional website selling spare parts. It features a dynamic and energetic layout that’s intended to adjust flawlessly to a range of popular screen sizes. In order to provide your customers with a seamless and intuitive site browsing experience, the theme includes a fully editable MegaMenu and Ajax-based live search. 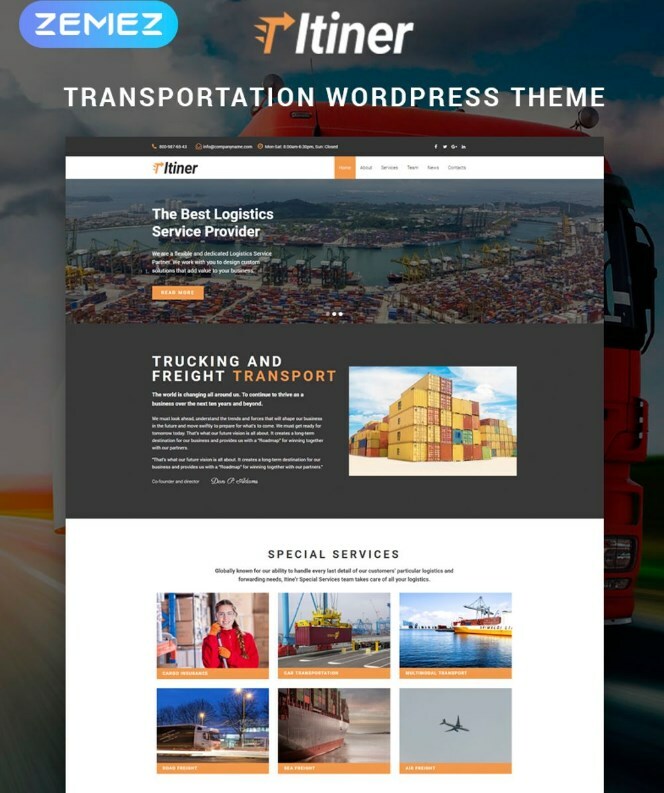 Transportation and logistics sites will have an impressive online presentation if you use Itiner WordPress theme as their foundation. 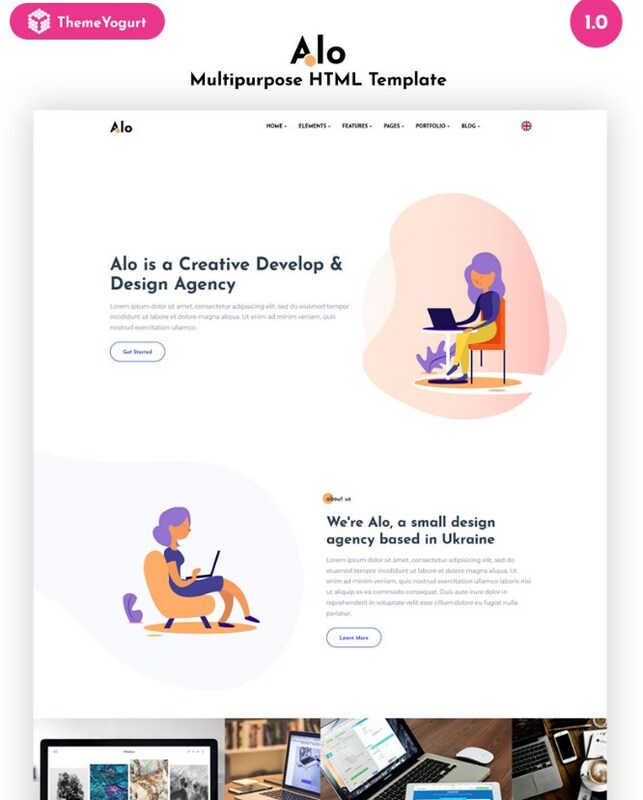 This is the Elementor-based web theme that provides you with intuitive layout customization opportunities thanks to the integrated drag-and-drop dashboard. 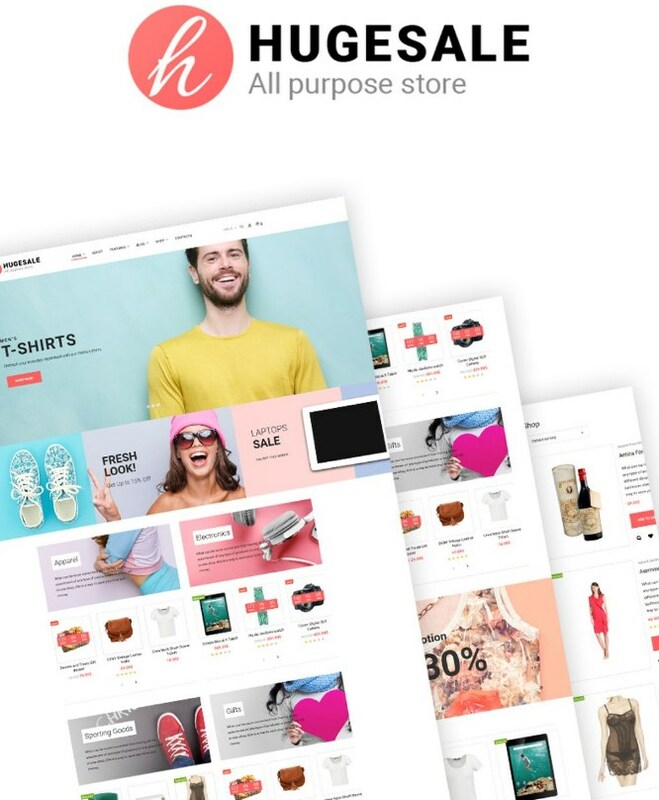 Hugesale is a multi-functional WooCommerce theme that’s ready to be used for a series of niche-specific websites. It comes delivered with a number of pre-made inner pages with fully customizable styles and layout options. Thanks to the mobile-first paradigm, the theme will look stunning on both smaller and larger screens. 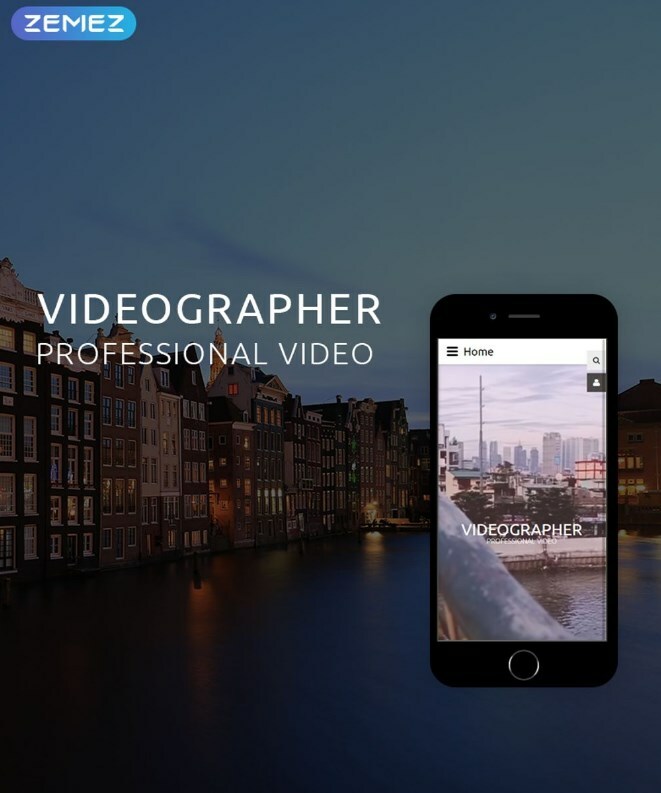 As the name of the theme suggests, it’s ready to be used as a solid foundation for photography and videography websites. The download package is enhanced with a series of impressive visual effects that provide for an eye-catching demonstration of your site’s data across all devices. 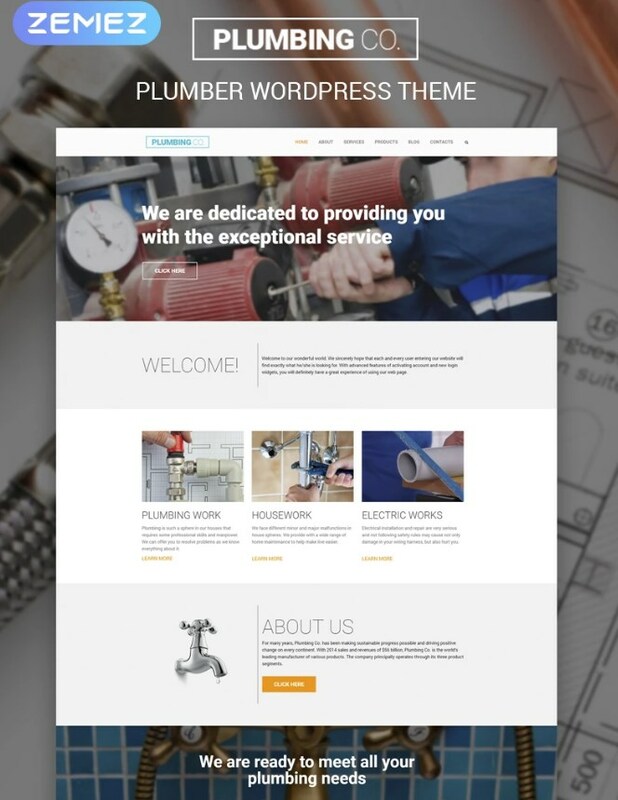 Make use of this WordPress theme to create a functional plumbing or repair services website. It’s integrated with MotoPress Slider, which allows you to create fully responsive sliders feturing smooth transition effects. The theme is WPML ready, which gives you the freedom to translate your site into a number of foreign languages. 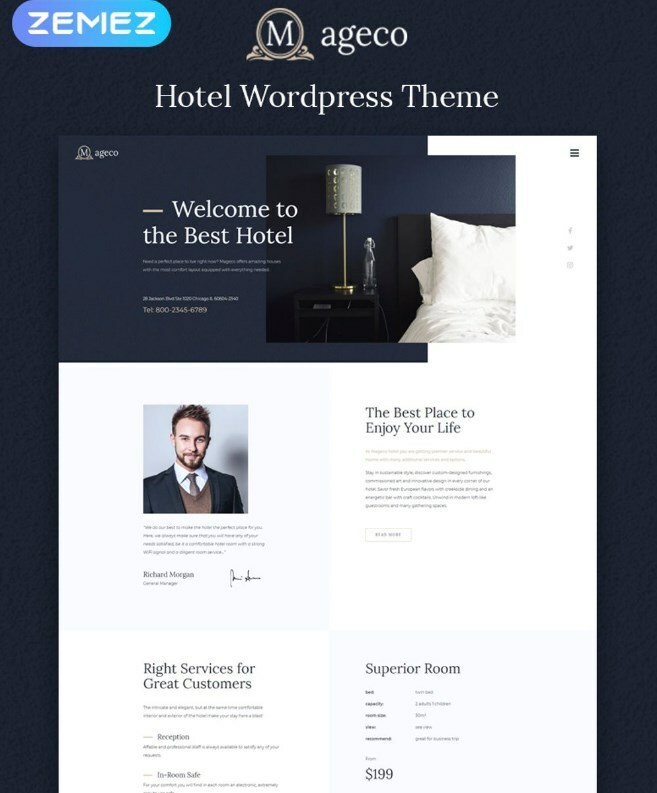 Create a stylish and refined presentation for your hotel services or travel website by means of this minimal multipurpose WordPress theme. It’s integrated with Elementor age builder and a series of Jet family plugins. A pack of high-quality bonus images will be a great bonus for you at the launch of your site. 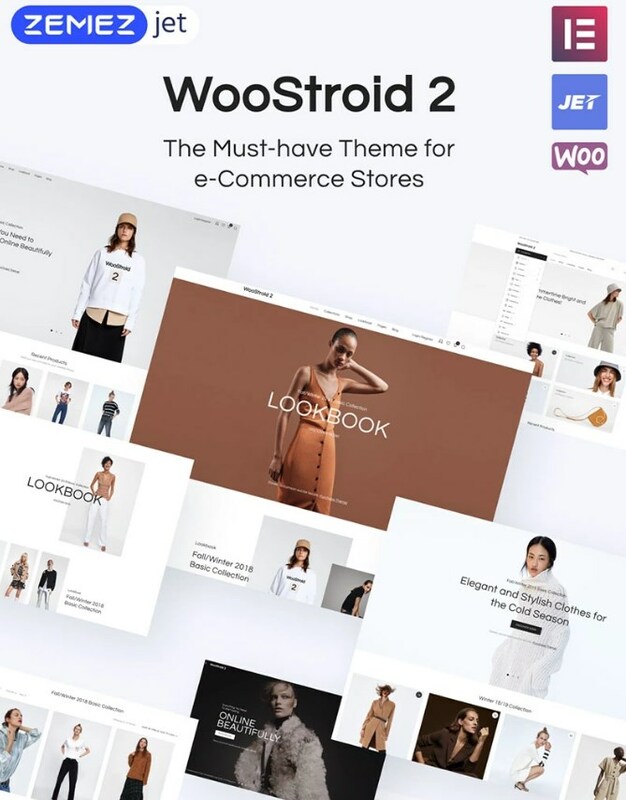 Woostroid2 theme includes absolutely everything that you need for a quick start of any topic-specific eCommerce project of yours. A fully responsive layout structure is intended to be modified by means of the advanced functionality of Elementor page builder. 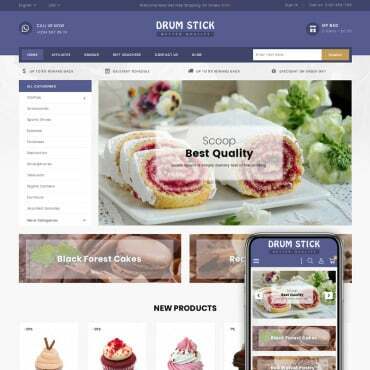 It also includes a Magic Button functionality, which lets you access an impressive library of theme layout options that can be integrated into your eCommerce site. 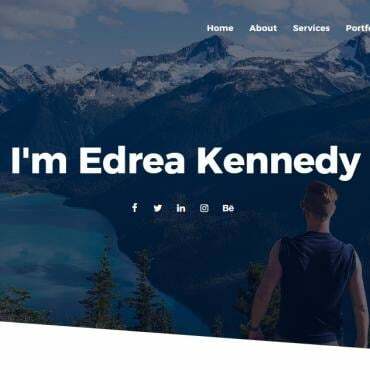 Create a professional personal portfolio presetation by means of Pigeon landing page template. The theme makes special use of visuals and different forms of their presentation. It allows you to create filterable portfolios, thus letting your visitors access certain pieces of data they are most interested in. 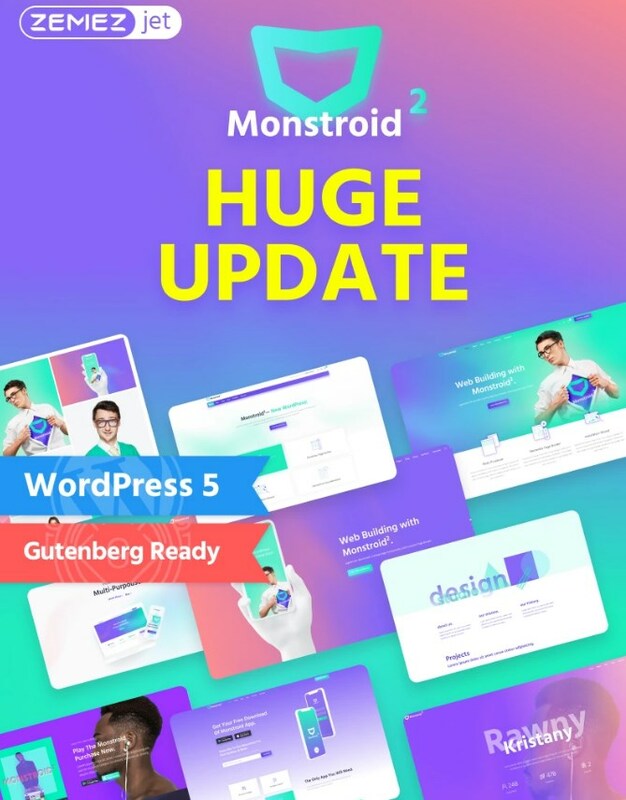 Monstroid2 is a giant and ever-growing WordPress theme that comes enhanced with Elementor functionality. 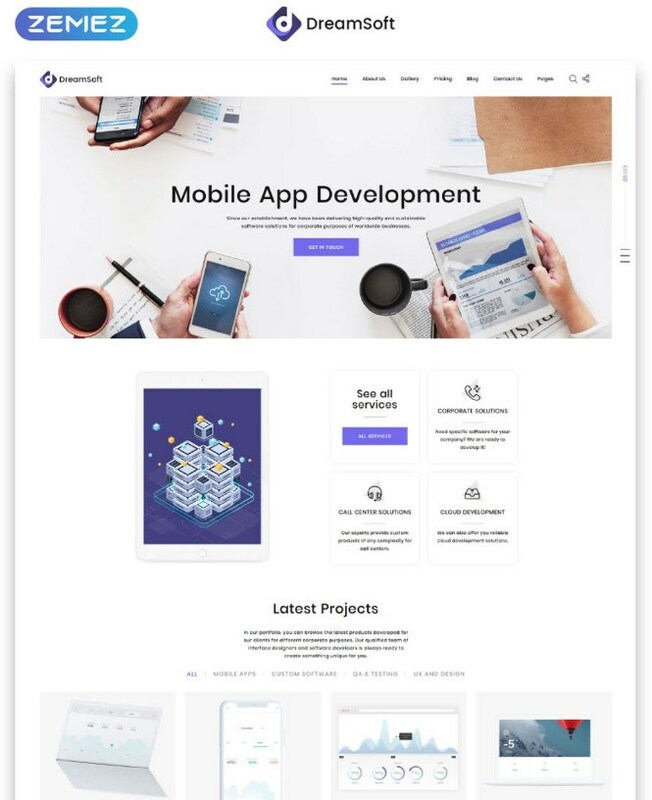 It includes an impressive selection of ready-to-go demos and theme layout options that can be imported to your website with a single click. You may also feel free to edit every element of the premade theme in the intuitive visual mode.